Skiers of all abilities can enjoy fantastic ski holidays in Telluride. 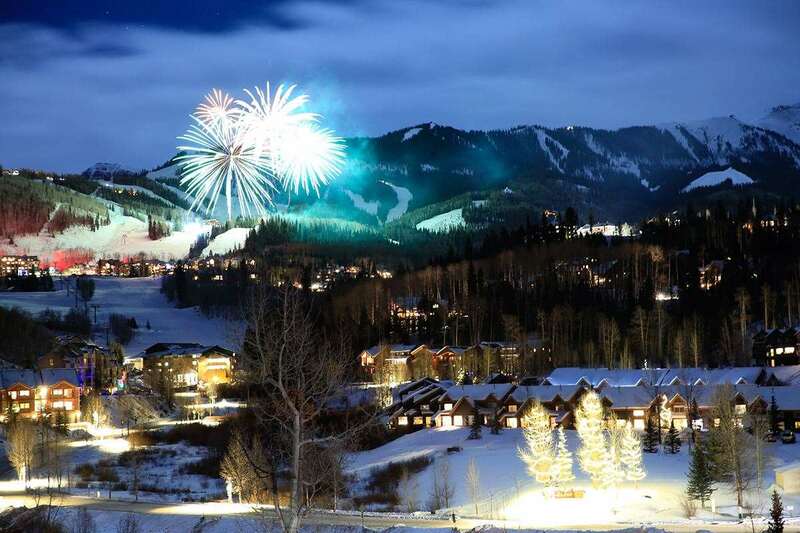 This charming, small-scale, ski-in ski-out resort is a Colorado favourite, with its breathtaking mountain scenery, superb lift system, un-crowded slopes, good snow reliability and excellent choice of non-skiing activities. For beginners on ski holidays in Telluride there are a lot of suitable runs in and around the Mountain Village area with some excellent blue and green runs served by the fast Sunshine chair lift. Intermediates will enjoy the blue cruising runs as well as some of the well-groomed blacks during ski holidays in Telluride. The is a lot of impressive intermediate terrain around the picturesque Prospect Bowl area of the mountain where skiers can weave in and out of the trees. 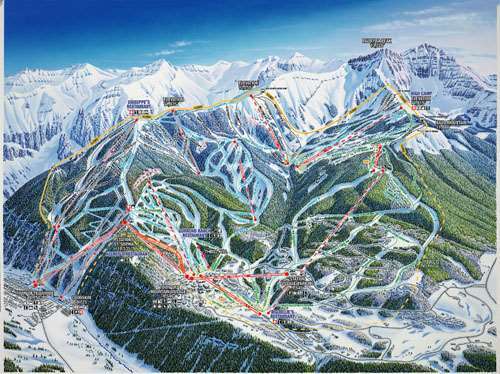 Experts on ski holidays in Telluride will find a choice of exhilarating black runs across the mountain. Telluride offers a good variety of challenging terrain with several steep gladed runs, narrow chutes, double-black bump runs and gnarly wooded trails. The area between Gold Hill and Giuseppeâ€™s is ideal for the more experienced skier. Tellurideâ€™s superb lift system makes it really easy to get around, so even snowboarders can enjoy hassle-free ski holidays in Telluride. The massive 10-acre Sprite Air Garden terrain park is every snowboarderâ€™s dream. With a huge 18ft quarter-pipe, rails and jumps, this park is not for the faint-hearted - expert riders only! Telluride has 2 freestyle terrain parks, Ute and Butterfly, which cater for beginners and intermediates on ski holidays in Telluride. For the non-skiers dragged away on ski holidays to Telluride, there is a whole host of exciting activities on offer, including horse riding, dog sledding and ice skating. For those who like to unwind on holiday, the award-winning Golden Door Spa in Wyndham Peaks Resort offers the perfect retreat of tranquillity and relaxation.